Thread: Dakar Rally all set to head to the Middle East in 2020? Dakar, world’s most famous rally raid, being run in South America since 2009, might head to the Middle East in 2020. Before South America, the rally was being held in the African continent but it had to be shifted to South America in 2009 due to terrorist threats. There is no official confirmation yet, according to a report from Motorsport.com, the announcement can be expected to come in a few weeks. This year’s Dakar rally was run entirely within one country-Peru. The reason being that the neighbouring countries Chile, Ecuador and Bolivia failed to find agreement with ASO (the organisers of Dakar. And the continued economic uncertainty might have been the final push for negotiations on the Middle East. According to this supposed five-year agreement, the rally will start from Riyadh in January which may provide the necessary stability for ASO. 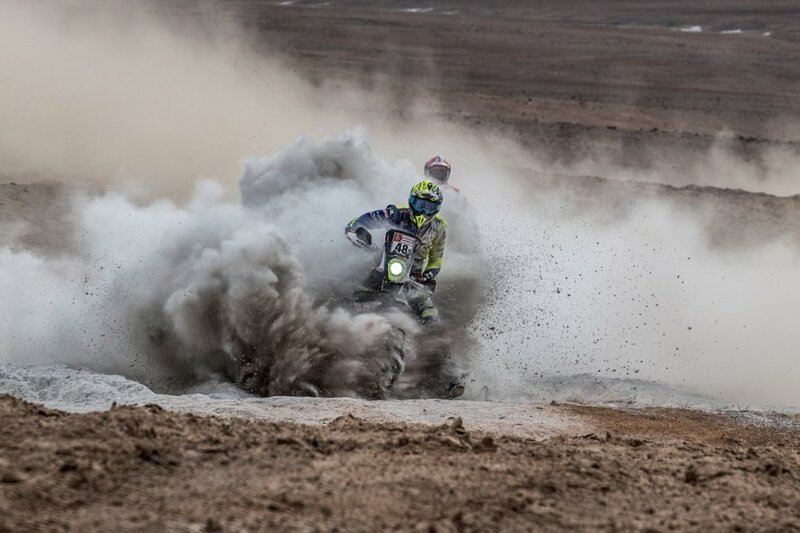 All things considered, Saudi Arabia is not short of terrain for the Dakar. With 1.4 million square miles of the Arabian Desert to work with, along with the Asir mountain range where temperatures range from -2 to 30 degrees Celsius in January, it might just make for a challenge fitting enough for the world's toughest rally raid. Re: Dakar Rally all set to head to the Middle East in 2020? Dakar will never be disappointing but the South American landscapes and terrains are no match. Anyways, closer to Africa now, hopefully we get back to Senegal the old way, where it all started. By sujahat in forum Help Me! All times are GMT +6.5. The time now is 09:56 AM.